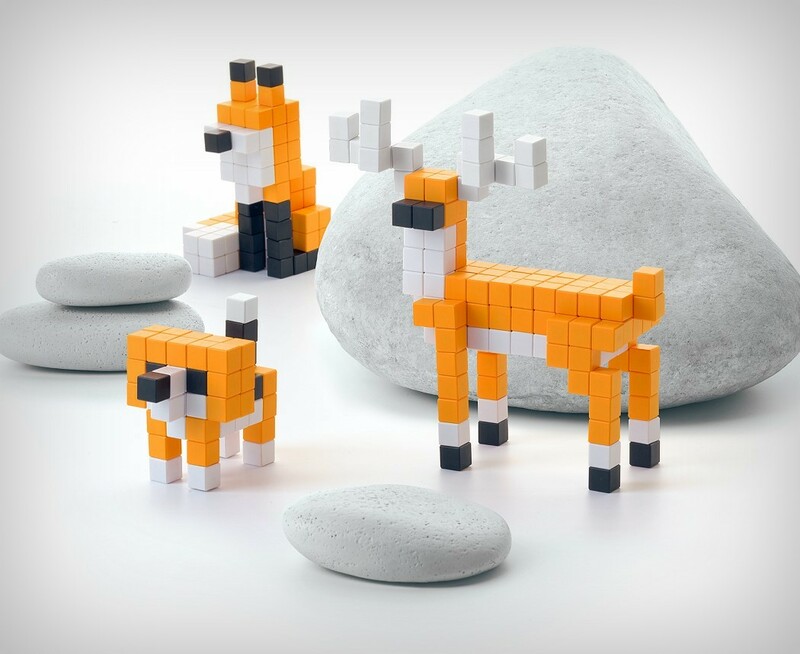 A little less painstaking than plugging Lego blocks together, the Pixio are much more natural to use, allowing you to build in the real world the way you would on Minecraft. 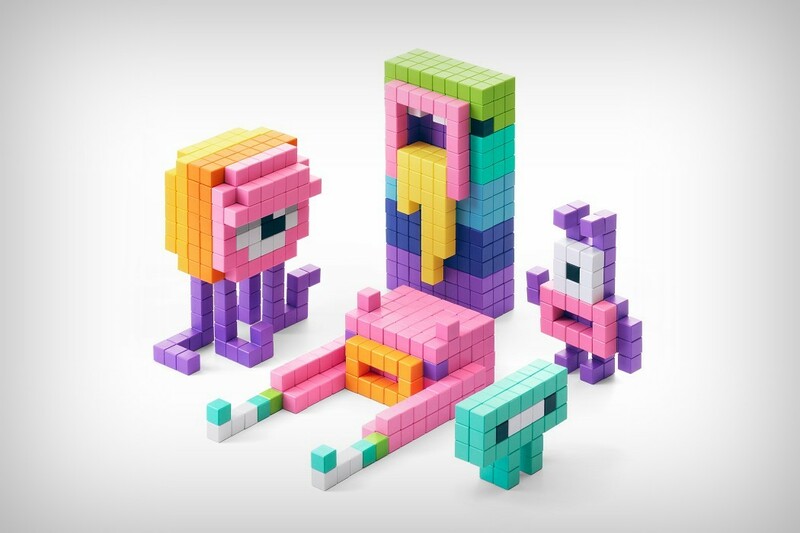 Individual pixels snap to one another, creating low-resolution artworks, while giving you the freedom to build whatever it is you want. 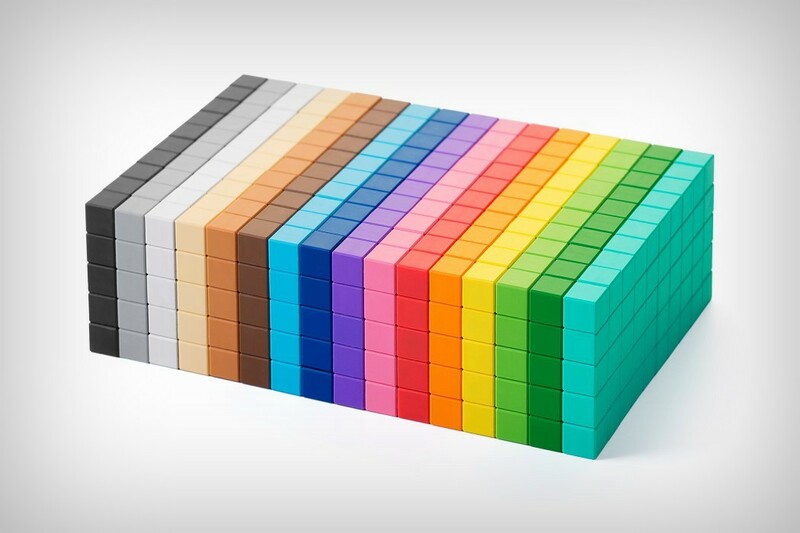 Coming in a set of 800 individual blocks divided across 16 colors (50 blocks per color), the Pixio presents itself as an absolutely delicious looking cuboid of hues and shades, just waiting to be pulled apart and put together in a variety of ways. 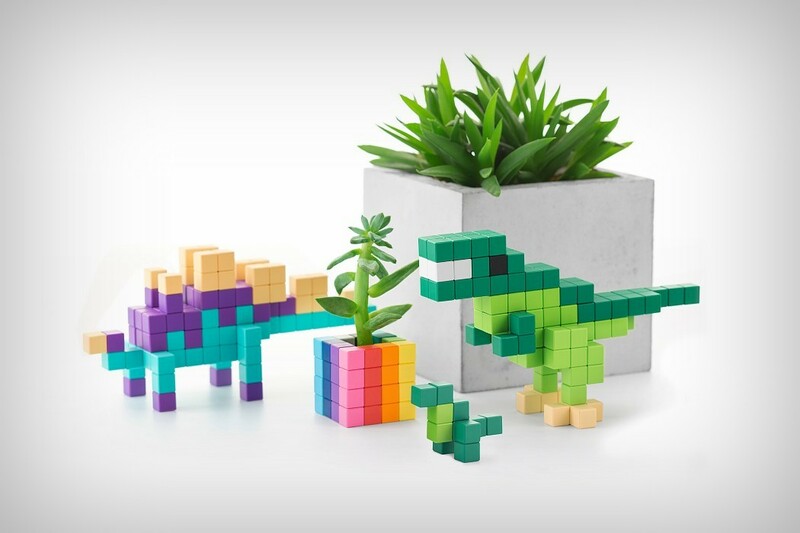 With colors and freedom (to use them how you see fit) you would expect from play dough, and a simple snap to fix system that refines the Lego experience, the Pixio is a deserving winner of the A’ Design Award (for the year 2018)! Designers: Ivan Khalus & Oleh Berezovskyi.